This woman right here…THIS WOMAN RIGHT HERE…is the definition of “quaintrelle”, IMO. 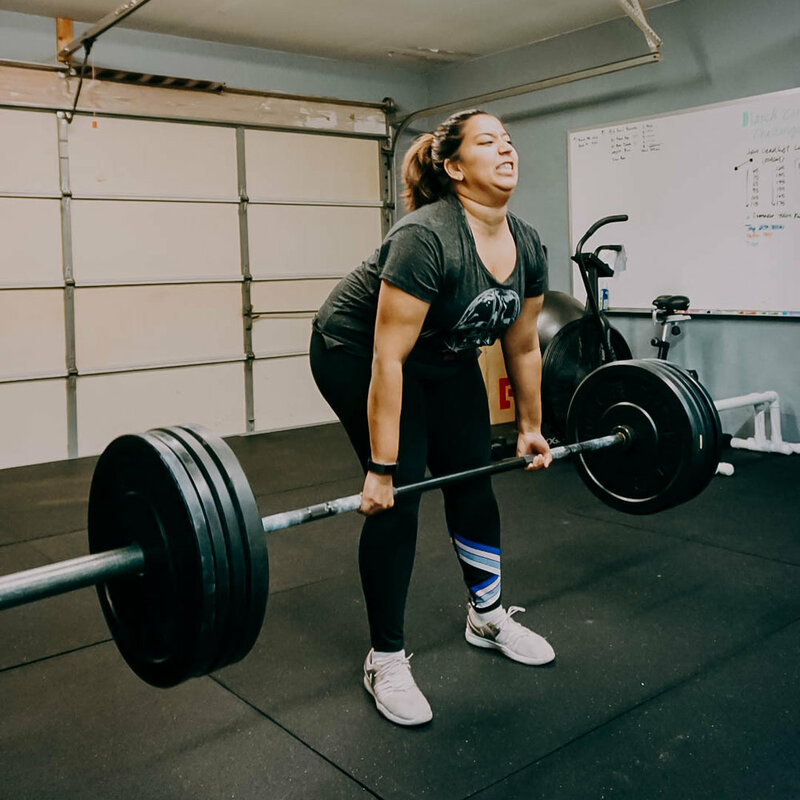 Divya setting a Personal Record on her deadlift at 185# a year after we began training. Divya is an Art Director/Writer for GSD&M, an advertising agency, who found her way to Austin in March 2017 after living in San Francisco. ONE WEEK after relocating, she stumbled onto my Yelp page and didn’t waste any time reaching out. Divya and I hit it off right away, so much so that she didn’t bother to seek out any other prospective trainers! And she loves my pups, Mojo and Lola, so she’s a-okay in my book! 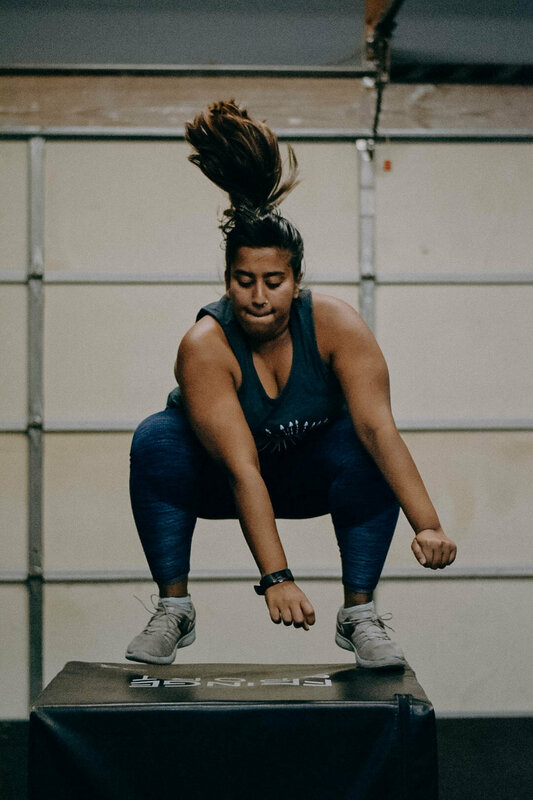 While she’s lost over 20 pounds and set a ton of personal records with her strength, power and endurance over the past year and a half, Divya is most proud of her new relationship with working out. “I wanted [exercise] to stop feeling like a chore. It’s now something I look forward to”, she said. Get to know Divya a bit more below! What are your hobbies? “Illustrations and photography.” (You can find her illustrations on Instagram >> @bydivya). Also, she loves her cat, Nox, whom she walks on a leash and her apartment could easily be mistaken for a jungle.